Riccardo was born in April 18, 1979, in Rome. He approaches to martial arts in very young age: when he was 5 years old the cult movie “Karate Kid” excites him so much to the point of persuading his parents to bring him in a karate gym near his home. The year is the 1984 and the gym is under the guidance of Alberto Schiavoni, who immediately encouraged him to face the first competitions, celebrating with him first small successes. The dedication, training and discipline accompany Richard in the growth, and rewards to materialize in the racing field with important results as the second place in the Italian championships in Karate, third place in the prestigious international tournament Noale, the “Venice Cup “and numerous other trophies of lesser importance. In 1998 he decided to leave the tatami sports to get into the ring, competing in Kickboxing and Boxing. He enrolled in the historic gym “Audace” to take boxing lessons from the great master Franco Piatti, author of the success of so many Italian boxers like Cantatore, Gawain, De Gese. Piatti also worked with the national trainer Franco Falcinelli. He praticed kickboxing in many gyms in Rome until it comes to Fortitudo, which he immediately recognizes as his “home”. He stepped in to the ring several times in Full Contact matches, improving his technique and working on his strength training. In 2007, after a period of less intense practice, the person of Marco De Paolis (another well known fighter in Rome and good friend) awakens again in him the enthusiasm for the ring and gloves. 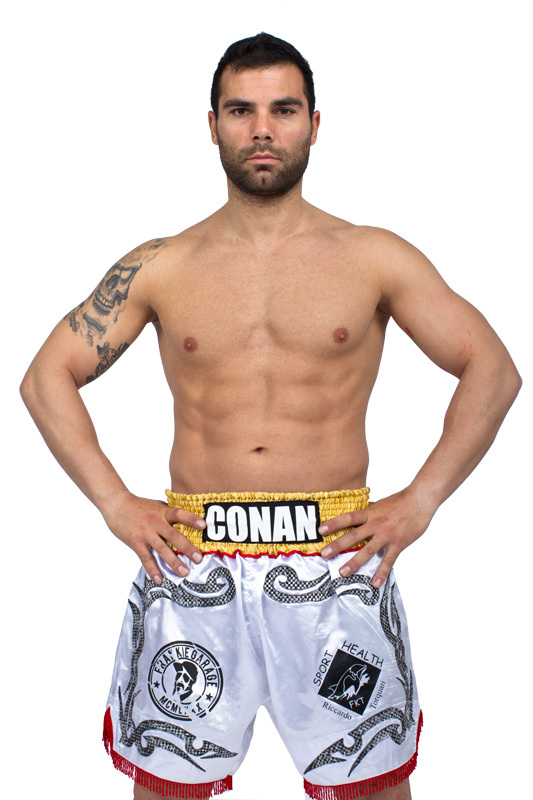 He disputed some matches with the helmet in boxing and kickboxing and finally, in 2008, he debuted as a professional in Kickboxing. 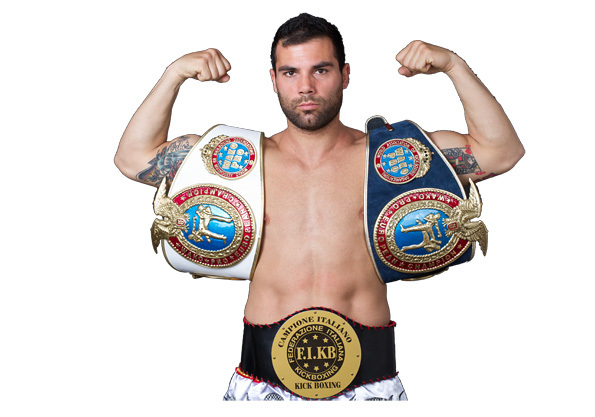 In this new phase, more mature and aware, lead Riccardo to the conquest of several major sporting successes such as the Italian title of Pro Kickboxing, the European title in the same discipline, the title of vice-champion of Italian and European title K1 Pro K1 in the WAKO PRO circuit. Meanwhile, after a first match as an amateur, he decided to turning pro in boxing, followed by the master of all time Franco Piatti and his manager Alberto Chiavarini. 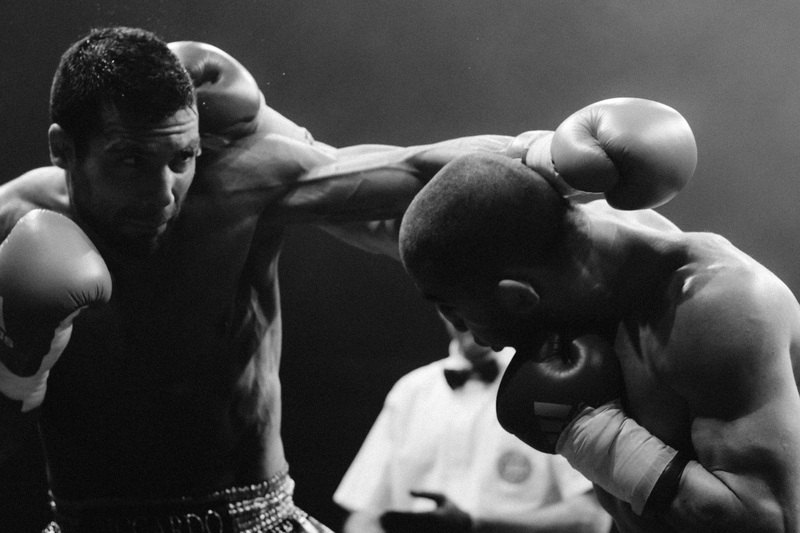 His request was accepted and in November 2010 he became a professional boxer. Riccardo, as written on the Boxrec, is categorized as average weights and boasts four matches and as many victories. 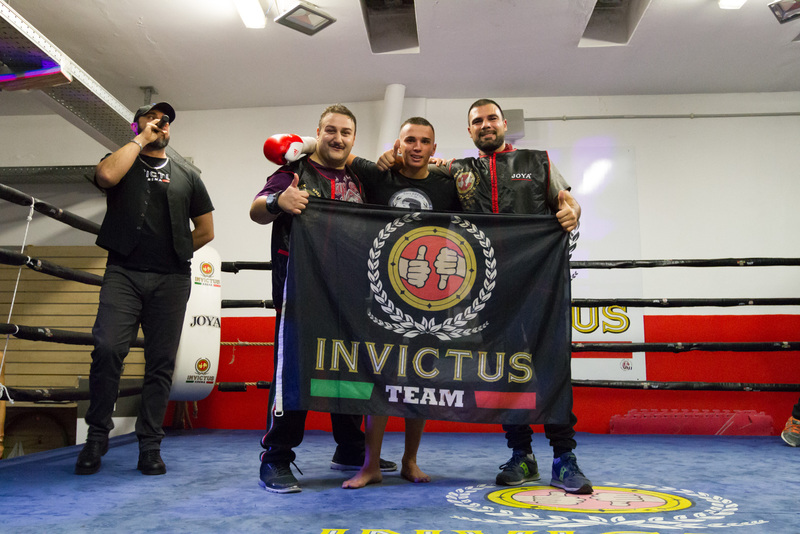 In 2011 he supported three matches, also fighting in the prestigious meeting of June 25 of the Foro Italico, the scene of the first great battle between Daniele Petrucci and Leonard Bundu for the European welterweight title. In this phase of his career Riccardo has intensified the exchange of information and experience with his colleagues in the international arena. 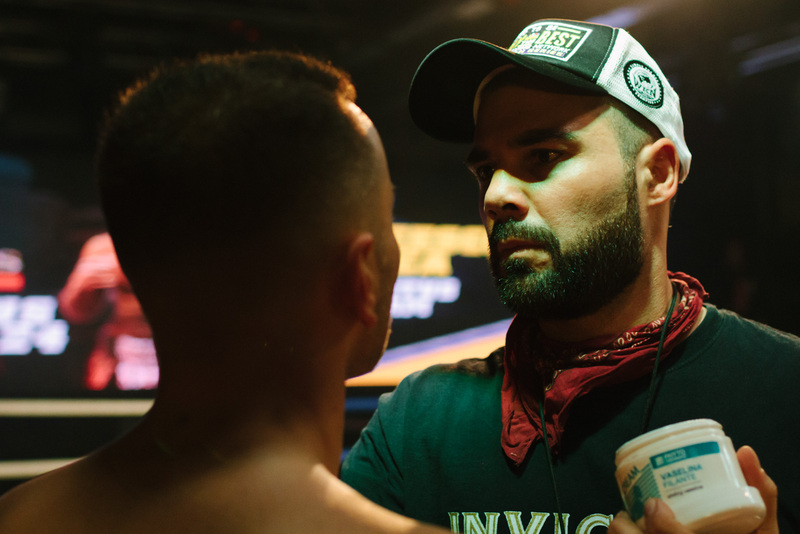 He often travels in Thailand, the Netherlands and the United States to update and improve his training techniques of Muay Thai, Kickboxing, K1, Boxing, Crossfit and functional training sessions and to make ring sessions with top fighters from all over the world. The future goals of Riccardo are the world title in K1 (71.8 cat) and the Italian title in the super welterweight boxing category (69.850 kg). 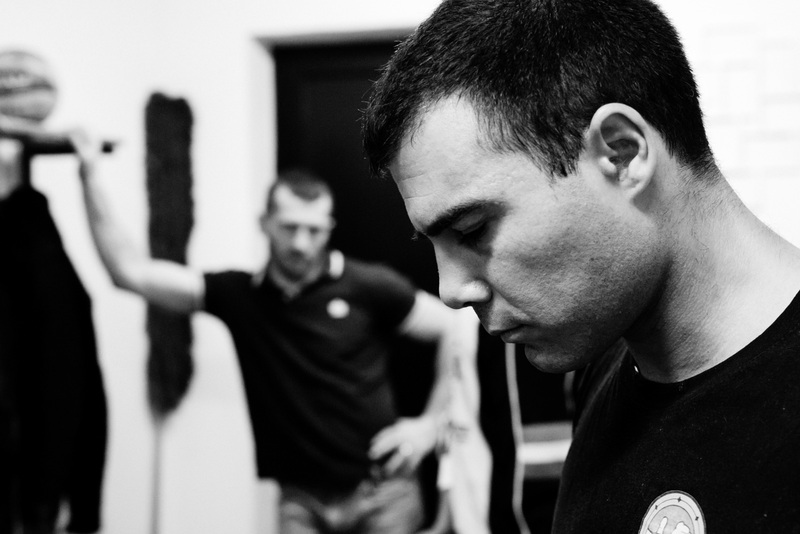 Riccardo Lecca teaches in his own gym in Rome, INVICTUS ACADEMY.